Treat yourself to the best of both. Enjoy a romantic beach escape in Mozambique coupled with the a Big 5 African safari. The adventure begins with a 3 night stay at your choice of safari lodge in the Greater Kruger area. Your options include colonial-style elegance at Kings Camp in the Timbavati, or 5-star luxury at Leopard Hills in the Sabi Sands Private Game Reserve. Both lodges have a slightly different style, with something to suit different tastes and preferences. Leopard Hills is located in the western sector of the Sabi Sands Game Reserve on the unfenced border of Kruger National Park. 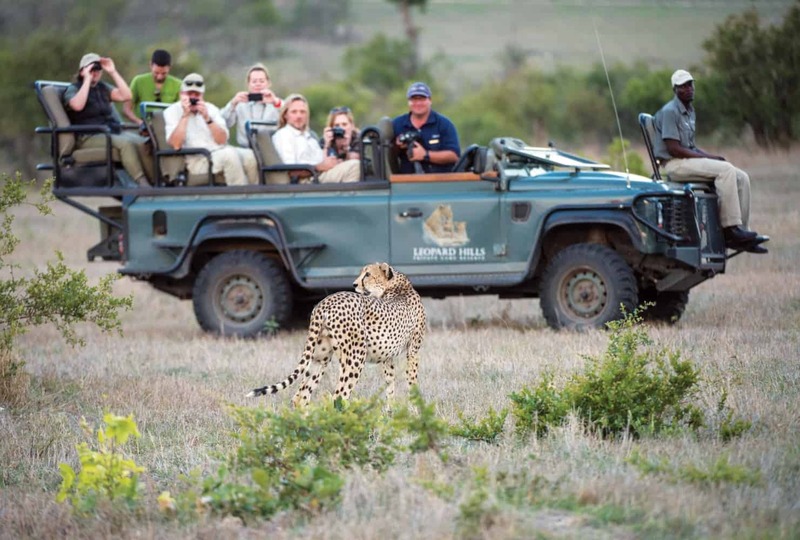 The lodge offers a classic Big 5 safari experience in a private reserve known for its impressive wildlife sightings. Guests can expect a high standard of guiding and a highly personalised stay. Kings Camp is the second option for your safari in Kruger National Park, a lodge more traditional, colonial-style option of the 2 camps, offering high standards of service and excellent game viewing. Located within a private reserve, Kings Camp boasts highly exclusive wildlife viewing activities during which you stand a chance of spotting all members of the Big 5. Kings Camp is renowned for its high quality of guiding and tranquil atmosphere around camp. Book the ultimate Southern African escape. After 3 nights in the bush, we depart for the next leg of the trip for 5 days of sea, sun and sand on the shores of Mozambique at White Pearl Resorts. The resort has a sublime ocean-front view and is surrounded by tropical forests. 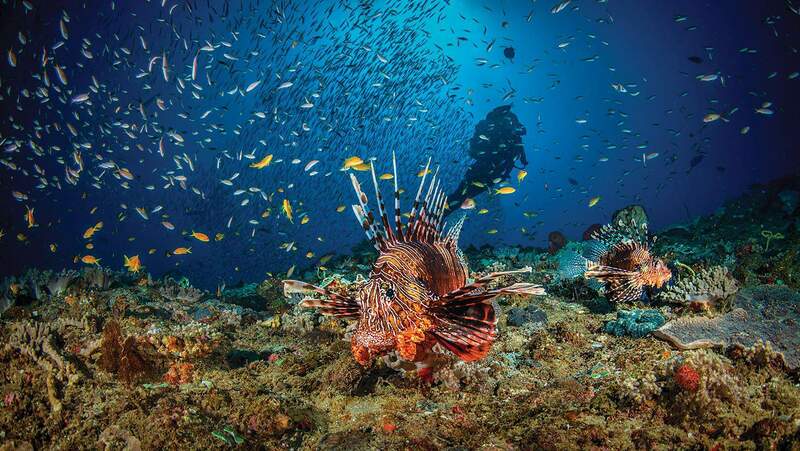 Here, you can enjoy close encounters with marine life, snorkel pristine coral reefs, and observe Humpback whales in their annual migration. Looking for a luxury Kruger National Park Mozambique combo? Our Kruger to Coast Bush & Beach Package presents the best of what Southern Africa has to offer.